I'm sorry that I've not been active for a couple of weeks. The major reason was due to health problems. I've spent about a week in the hospital with the flu (yes, I did have a flu shot) and double pneumonia. Now I'll be recuperating at home, meaning I'll be in bed much of the time and will not be active on this blog. Thanks for understanding and I send my best wishes to each of you! 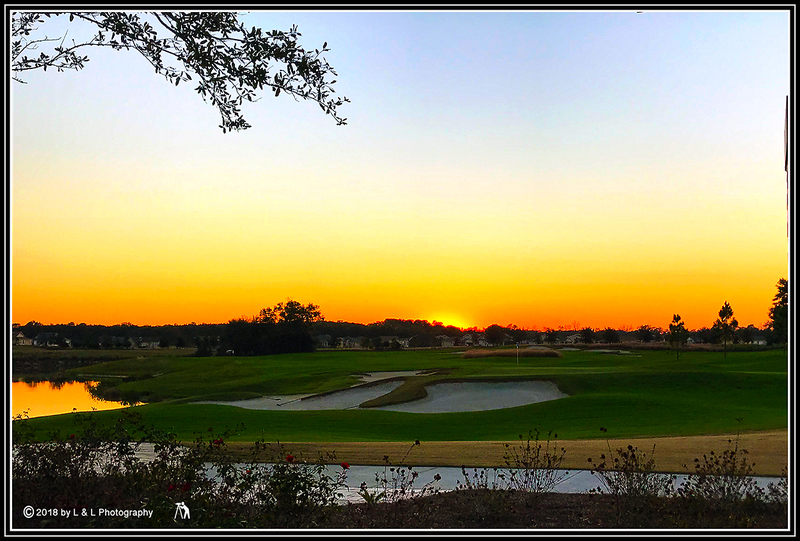 Ocala Eye is a local corporation which has grown over the years into a massive operation providing eye surgery, eye exams, eye glasses and a wide range of cosmetic procedures and hearing services. 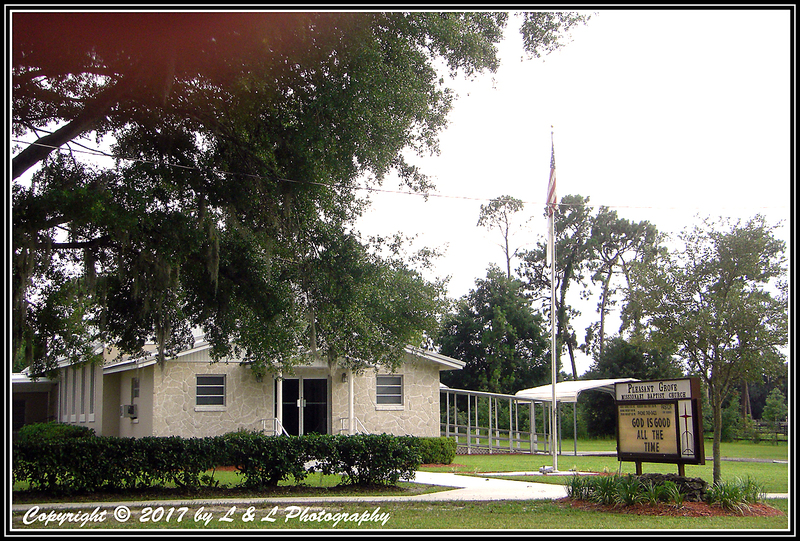 Up until recently, Ocala Eye operated out of three or four separate facilities located in different sections of Ocala. 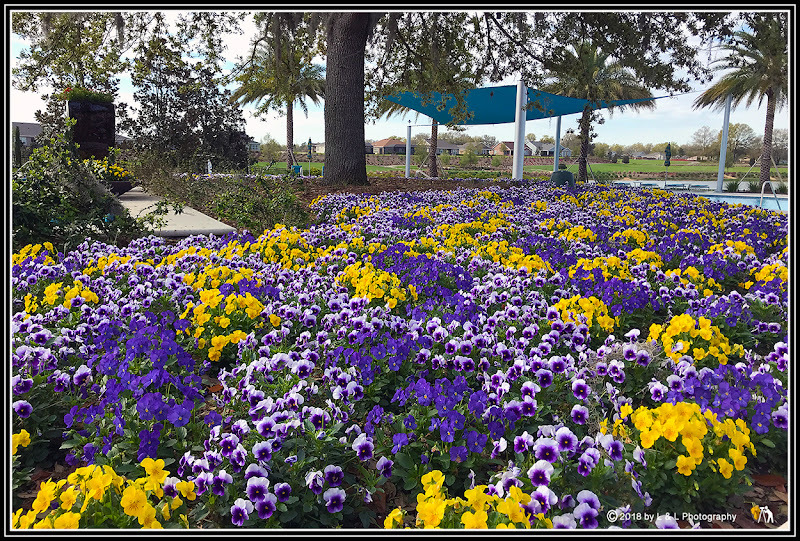 A few weeks ago, Ocala Eye consolidated all of its services into one set of offices in the Heathbrook Outdoor Shopping Center. 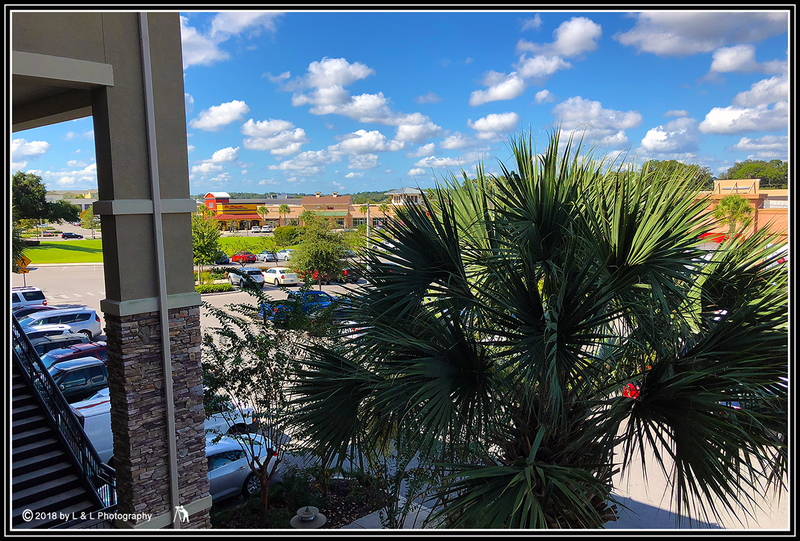 If I remember correctly, Ocala Eye now occupies 18,000 square feet of office space on the top level (2nd floor) of one section of the Heathbrook Center. 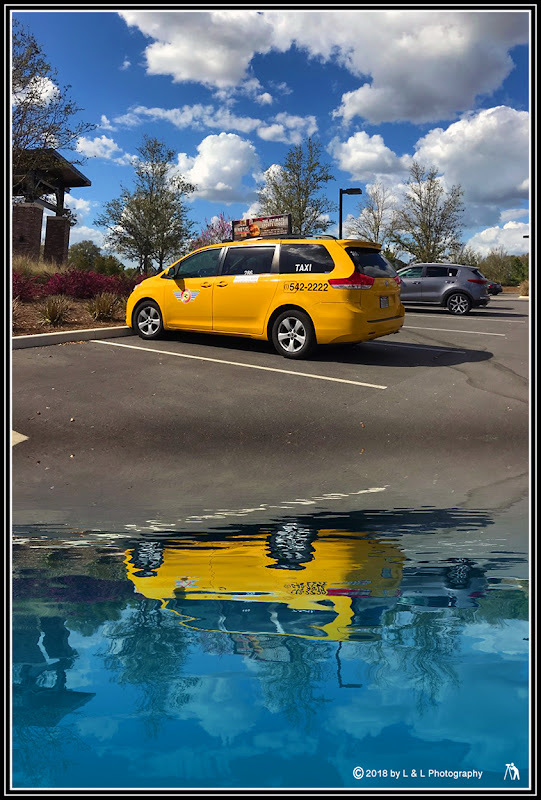 Doubtless, this will make things easier for those doctors and nurses who work at Ocala Eye, but it's made parking near the building a nightmare. 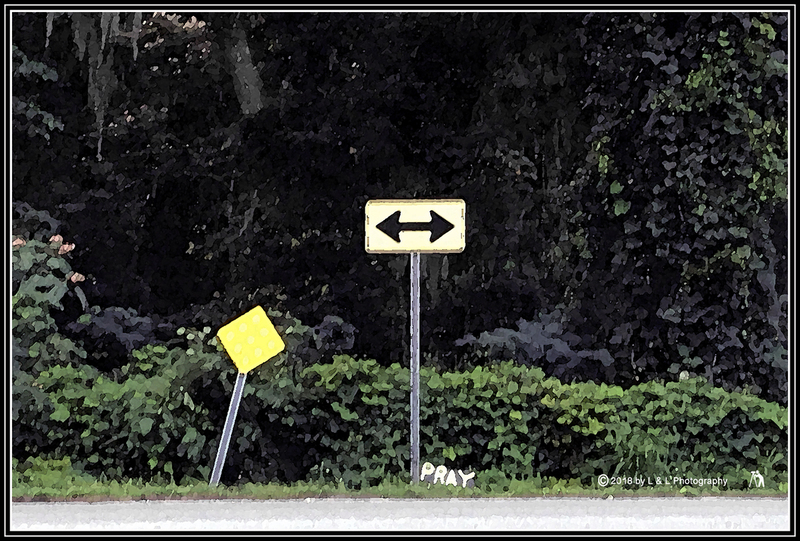 There is a fundamentalist group of wanna-be Christians here in Ocala who believe, mistakenly, that planting "prayer" signs in the grass around town is what Jesus meant by "evangelism." I've tried to help them out by giving this photo a watercolor look but I'm afraid it will make little difference. One clue that maybe they've got things wrong is that the signs keep disappearing and must be constantly replaced. Another clue is to be found in the directional sign atop the post in the middle of the picture. The way they should go is confusing. But they refuse to give up. This particular sign, for example, went missing for several months, and now, "Presto!" it has returned! Here at Trilogy, construction companies bring in their heavy equipment and other machinery so they are prepared for the jobs on which they've signed off. 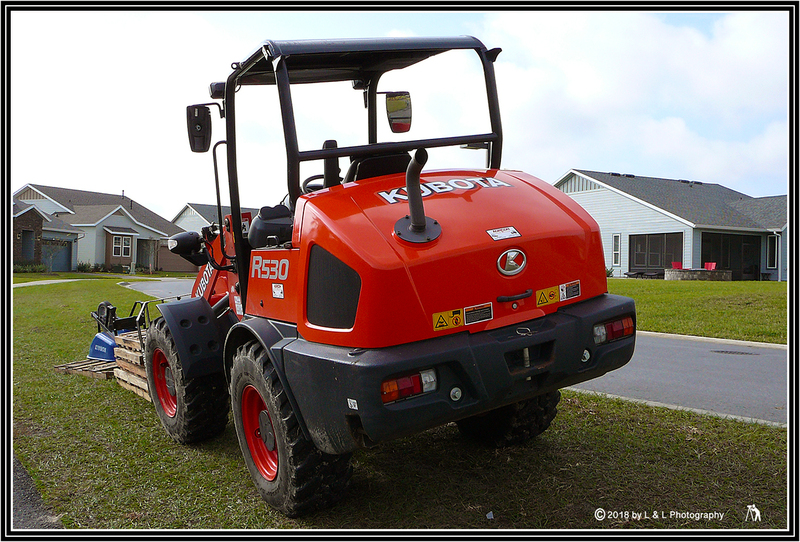 It would be inefficient and costly to move all their equipment and machinery to another location every evening, so usually they find an out-of-the-way place to keep it relatively safe until it is needed. When it's served its purpose here, it is moved to another construction site. This church has been located in Pleasant Grove for many years. It's a rural area, comprised most of small horse farms and the church site is a few miles west of The Villages. About 30 years ago, I owned a small sports car. In order to protect the front end of the car, I purchased a bra fitted for that particular model. It wasn't as "sporty" as this bra but it gave more protection. Most of my readers know that we have two cats, Cleopatra and Cassandra. They are sisters, almost six years old and still manage to get into a little trouble. From the beginning, they liked to chew up plants we used to decorate the place. Eventually, we decided it best to get artificial plants. But they chewed those up, also, although I don't think they actually ate them. As a last resort Lois Anne found a plant which had small, rather sharp, spiny leaves. We thought they would not chew on this plant because it had a bitter taste and might even cause them a little pain. As you might guess, that worked up to a point. Cleo left the plant alone. Cassie, though, after a little thought determined it was a great place to take a nap. That's what she's doing in this photo. 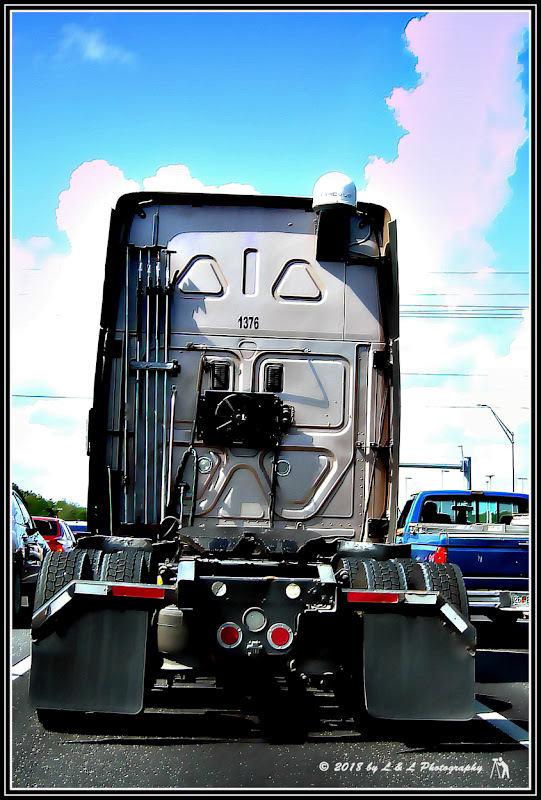 One day, driving down a local highway, I got stuck behind this truck cab. I couldn't see around it, over it, underneath it. It seemed inordinately large. 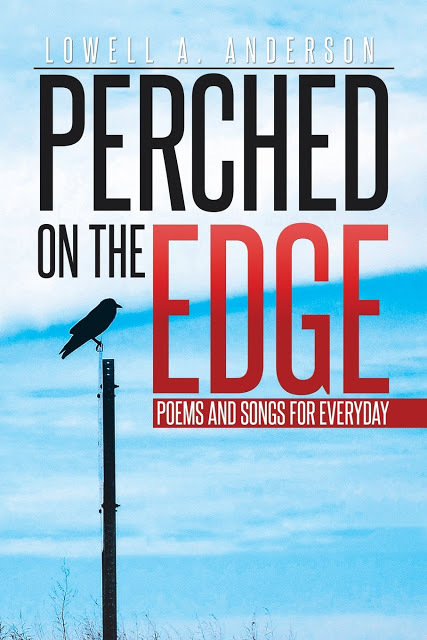 When we pulled up to a stop light, I got a closer look and was struck by the sense of power it exuded. So, I decided to play with the photo a bit and ultimately ended up using a Photoshop Action to give it an embossed look; which was perfect. The final effect was one of power and strength and you knew this was not a truck you wanted to mess with. Bealls is a name familiar to most Floridians and other people living in the southeastern United States. 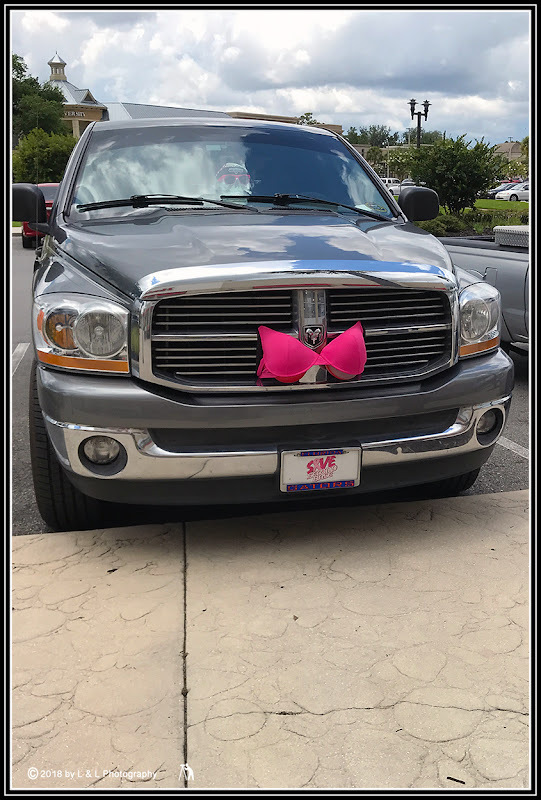 It is a retail store operation with many locations, especially in central and south Florida. They sell a good product and their prices are moderate. This particular store is located in an older shopping center known as Six Gun Plaza. As I recall, Old West shows were held in this location until the powers that be decided if changed up a bit the center could be a money-maker. I think they were were overly enthusiastic and possibly did not do a solid business plan, as it never took off as they had hoped. So, the stores have changed hands and names many times in the past 10-15 years. This particular spot had been the location of a nice furniture store 10 years ago. 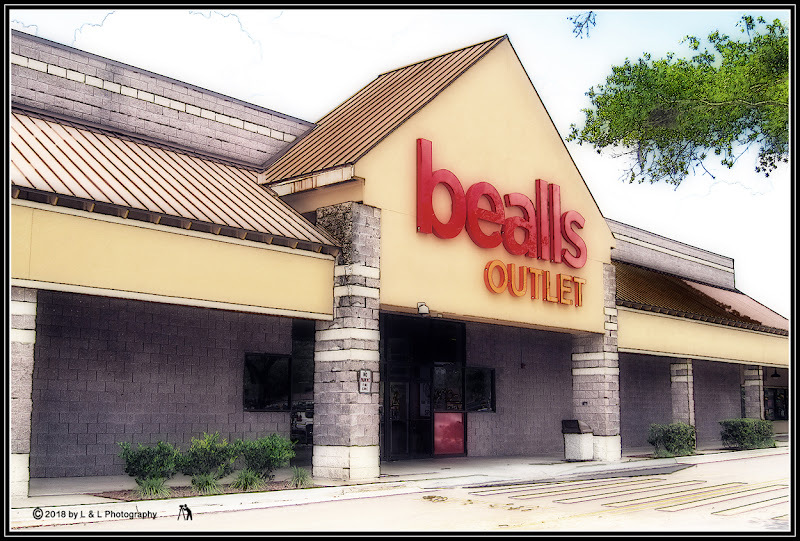 One factoid I find of interest is that Bealls often builds one of their normal retail stores in the same general location as their "outlet" or discount stores. So, about a block away, in the same Six Gun Plaza, there's another regular Bealls store offering many of the same products but at a higher price. The Trilogy resort is now offering duplexes. This is the first model duplex. 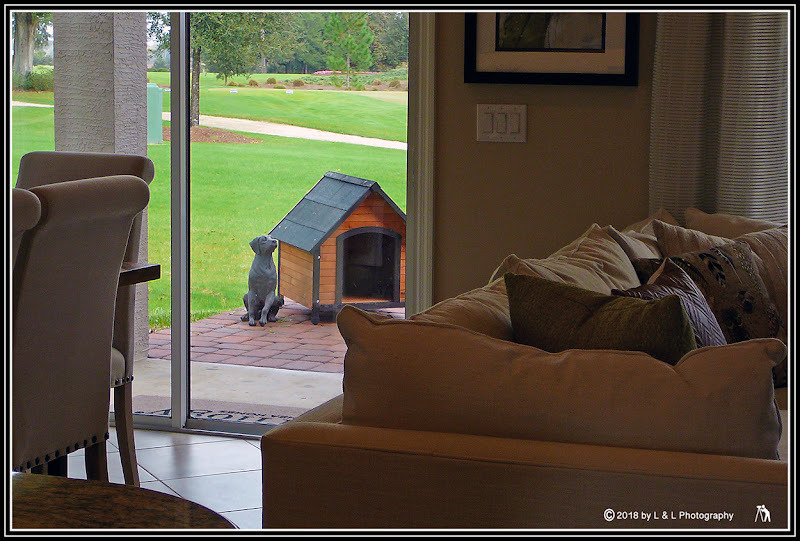 Notice that the powers that be feel strongly a home is not a home without a dog. So they've provided one, along with a dog house. The nice thing is that this dog does not eat, or poop, or smell, or bark and never needs walking. 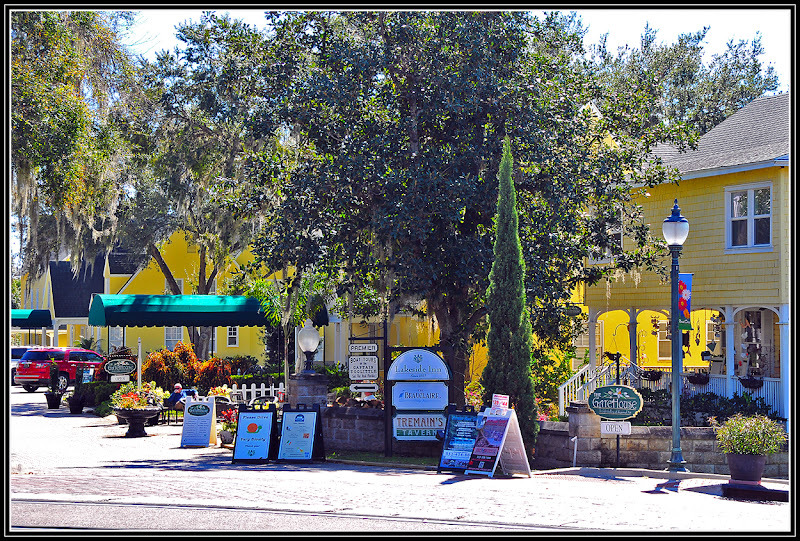 Mount Dora is a small artistic town set in the rolling hills of central Florida. It is quite beautiful and noted for its arts and crafts shows. This photo shows a side street filled with small shops which are, in turn, filled with goodies for you to purchase and take home. The earth of the north central part of Florida is made up of limestone and sand and zillions of fish parts. That conglomeration works pretty well until we get a lot of rain. If it rains too much, the water is absorbed into the earth and washes away the sand and things begin to tumble in and around each other which often leads to sinkholes which in more extreme cases can swallow houses whole. One way developers try to avoid such sinkholes is to provide indentations in the earth known as retention ponds - a place into which excess water can drain and thus take pressure off the sinkhole-causing forces. Most of the time these retention ponds are dry. So they need to be cut. 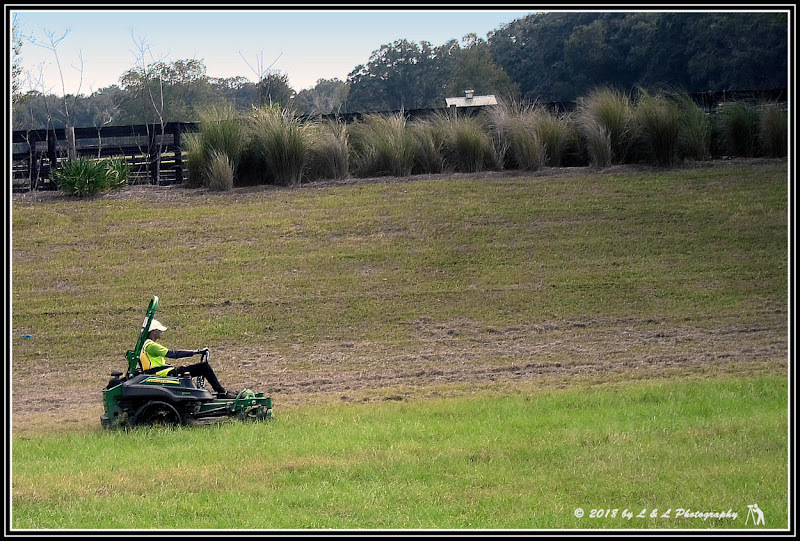 This photo shows a young lady cutting a rather large retention pond. Lately, however, we've had an enormous (for us) amount of rain, and this retention pond along with other retention ponds here at Trilogy have been filled with water. They are now in process of draining and things are returning to normal. Most photos will enlarge if you click on them.